dance.net - *~ Happy Christmas BaLLetDaNceR055! ~* (486556) - Read article: Ballet, Jazz, Modern, Hip Hop, Tap, Irish, Disco, Twirling, Cheer: Photos, Chat, Games, Jobs, Events! Hope you like it! It was really hard to choose which one was best but I thought this one was pretty. Have a lovely crimbo! p.s. 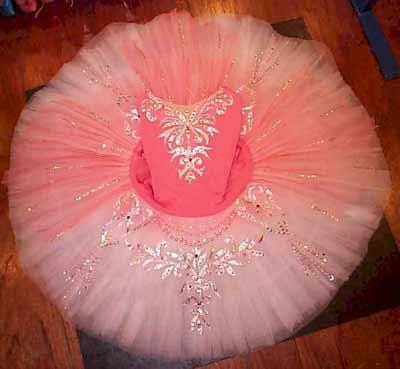 the website is: danceworld.ltd.uk if you want to check out the other tutus - they're so gorgeous!